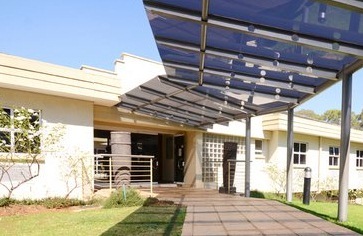 Endaweni Serviced Executive Offices offers small businesses an easy and affordable way of setting up an office in a secure office park. 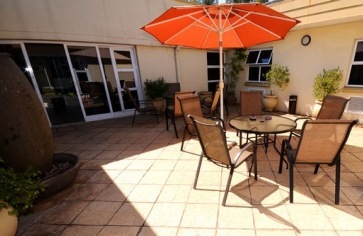 We offer fully serviced furnished and unfurnished offices set in a secure beautiful garden setting. Both short and long term leases are available. We employ a full time receptionist who will answer your phone, take messages and assist you in every way possible. At the reception, we supply fax and photostating facilities for tenants use, charged at a nominal rate. 24 / 7 broadband Internet connectivity is also available. 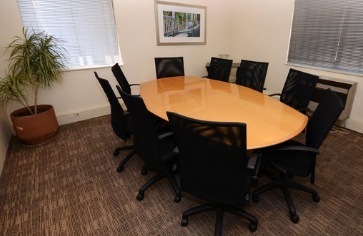 We also have fully equipped boardrooms available for tennants use, at no extra cost. 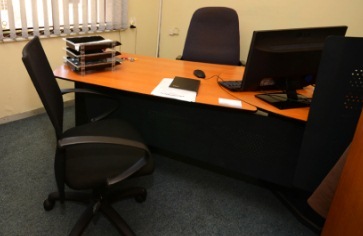 Come to our offices and experience major cost savings in running your office.